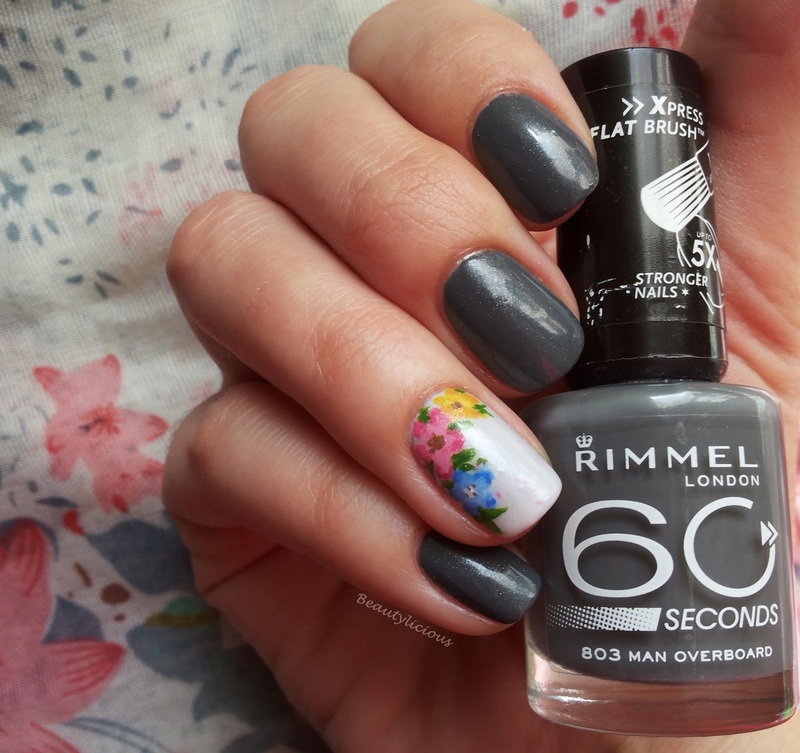 I bet you are wondering what's with the title, well it seems like the Rimmel London 60 Seconds Collections is full of tricksy names. In my last post (Sky High) I used another nail polish from the same collection, that one is way cooler, you should check it out! 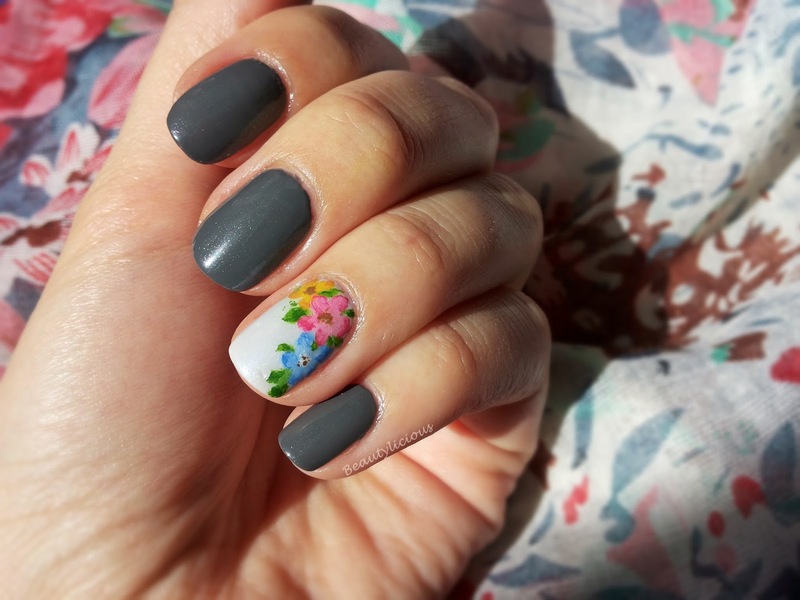 I know the title and the nail polish don't really go with the floral nail art but that's what I was going for. 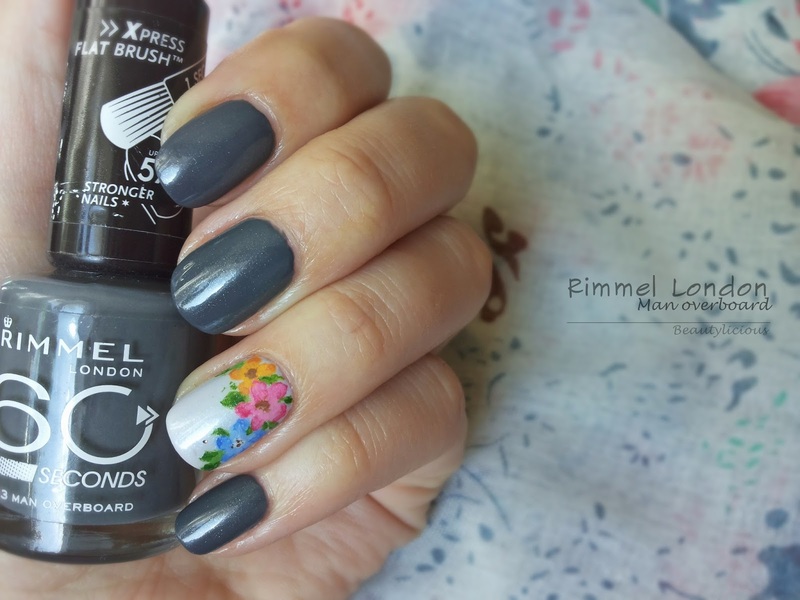 An antithesis between the lively flowers and the cold of the "mud", because that's what we had last week when I wore these nails, a lot of rain and gloomy days. It wasn't really my intention to use a nail polish from the same collection as the one in my previous post, and the thing is, my next manicure will be with yet another one from the same collection. It wasn't voluntary it just happened, I was in the mood for those certain shades. I almost forgot to tell you about the accent nail, as a base I used Golden Rose #101 Rich Color Collection and on top of that I free handed the flowers using my Born Pretty Store acrylic paints. That's about it! 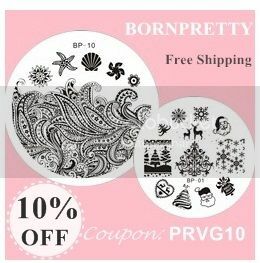 So I hope you like my design, the nail art is really simple, you just doodle like you did in primary school, nothing fancy as you see. Hang in there, the weekend is almost here! Love this color. Imi place mult si forma unghiilor.